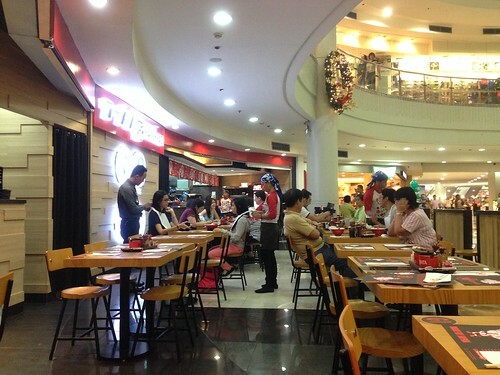 A&D Eats: Mitsuyado Sei-men Opens at Blue Baywalk and Finally Tried Ramen Nagi! 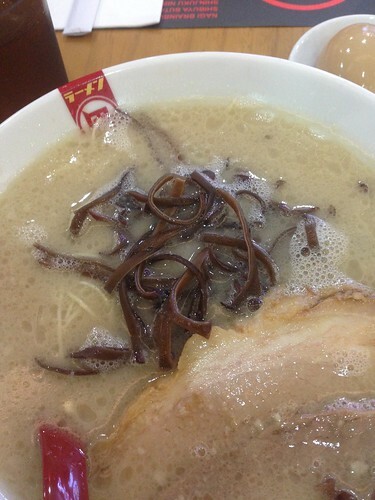 Ramen has become our go-to food when we're out. 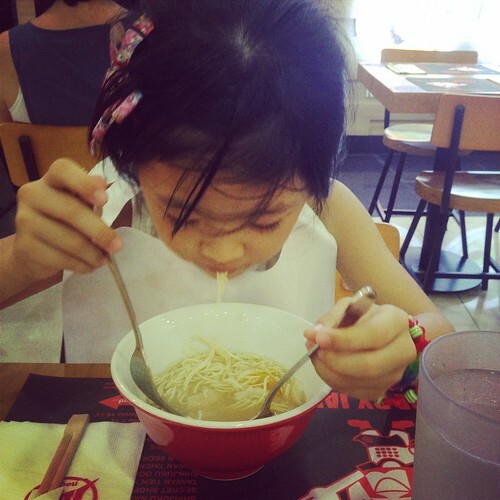 It's easy to eat, my kids are easily fed because they love ramen, my husband also loves ramen so there's really no reason not to eat but there's really no ramen place (well, there's one, Ukkokei in Malate) near us until about two months ago! Now we have more choices! Yay! 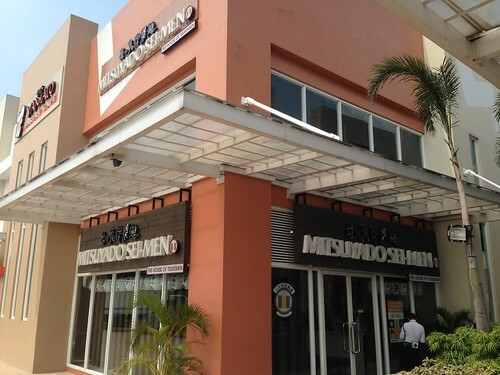 One of the BOS's favorite ramen place is Mitsuyado Sei-men, but we seldom eat there because it's in Makati and BOS doesn't like to "travel" just to eat. 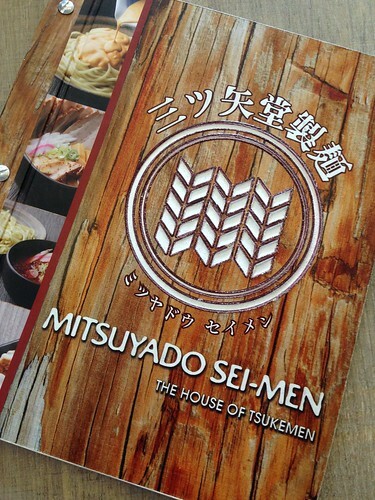 So I was happy when I saw Mitsuyado Sei-men opened in Blue Bay Walk in Pasay. 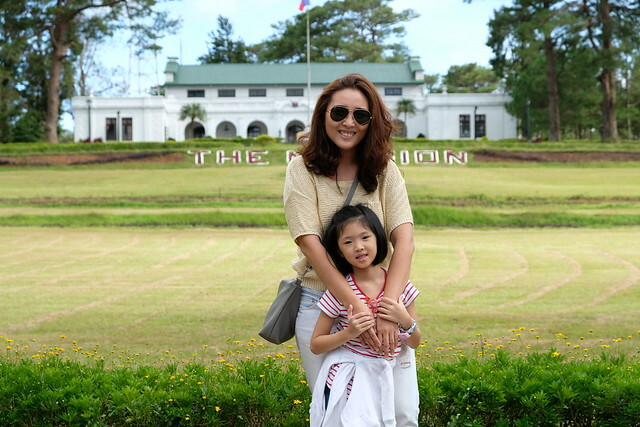 We still need to "travel" but not as far as Makati na. Funny thing is I ate here not with BOS but with one of my co-mommies in school. Hehe! 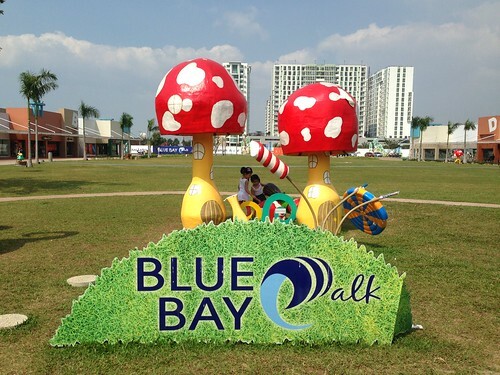 I didn't know may ganito na in Pasay. 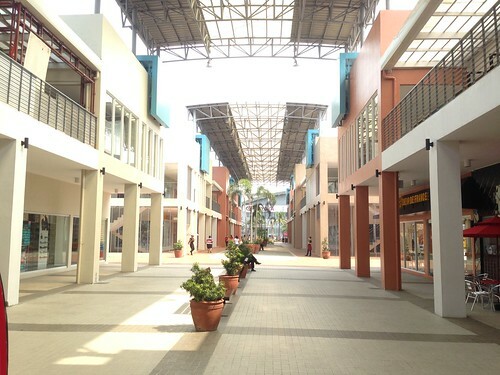 It's like a small BHS. 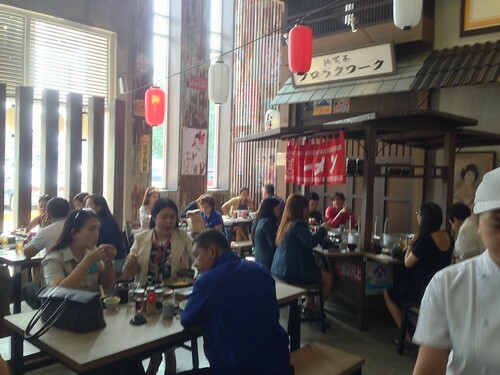 Place is still new with a few stores open but lots of restaurant choices. If you've been to the one in Jupiter, you'll expect the same ambiance and setting with this new branch. 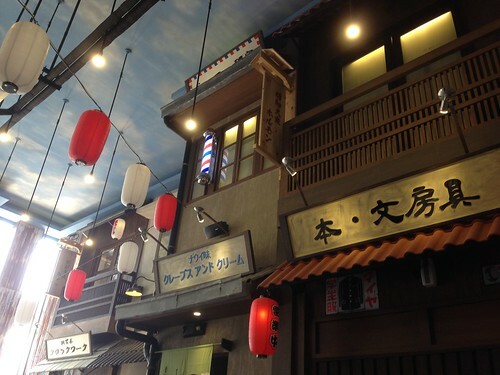 You'd feel as if you're transported to Japan! 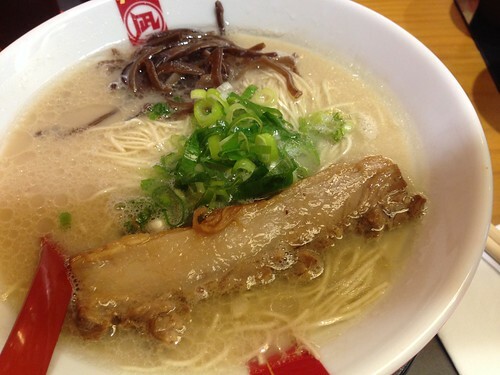 I got my usual Shoyu Ramen to share with Y. Why is ramen so good?!! 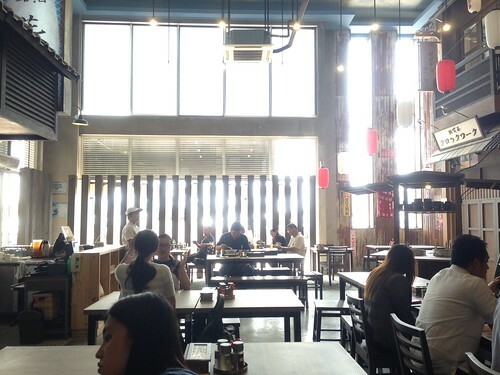 If you haven't tried Mitsuyado Sei-men yet, drop by Blue Bay Walk and have that ramen! It's so perfect for this cool weather! 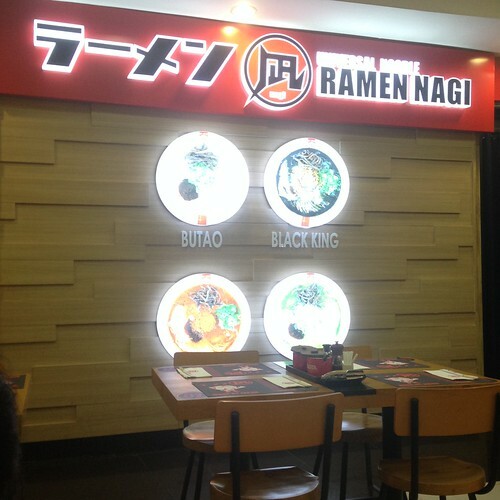 And finally after so many months, I finally got to try Ramen Nagi in Robinson's Place Ermita! 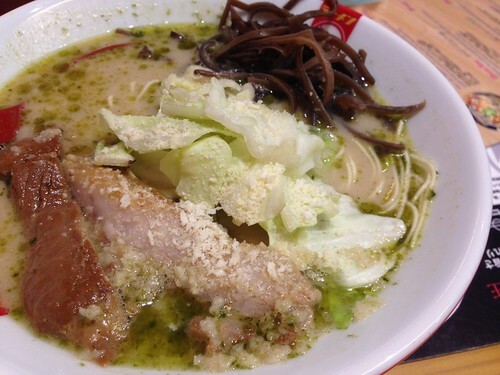 Finally a ramen place that's 15-20 minutes drive from our home! 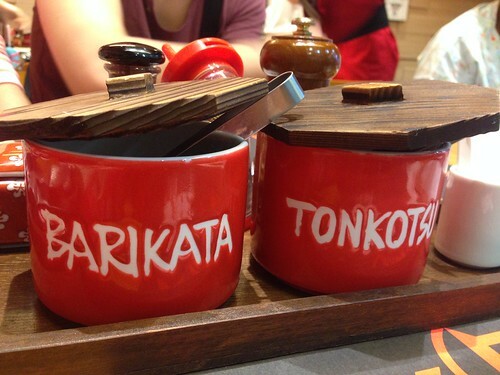 I've tried Butao in Hong Kong and it was unforgettable so I want to know if it's as good! We actually been there twice! Know why later in the post. 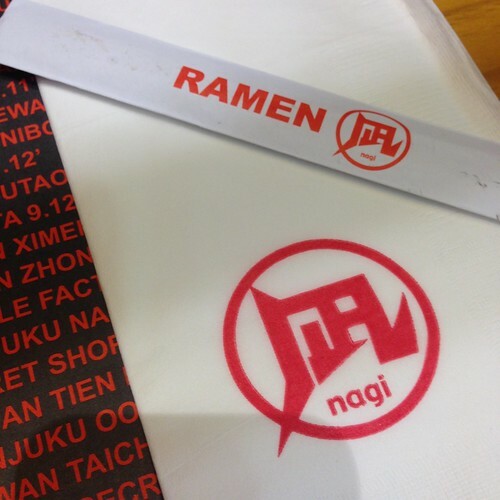 Ramen Nagi is located at the Padre Faura wing. 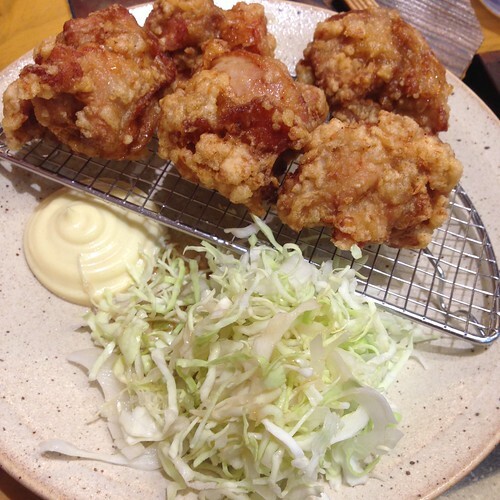 It's in between Krispy Kreme and Breadtalk, just right in front of Pepper Lunch! 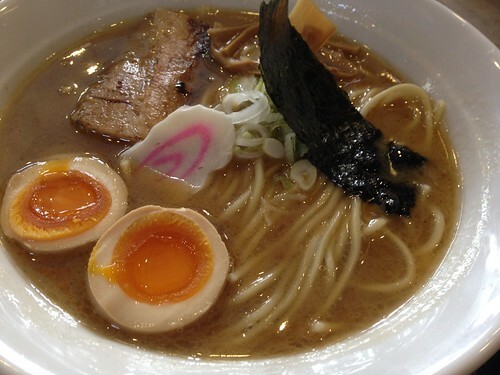 There's only four kinds of ramen to choose from, think it's that easy to choose? 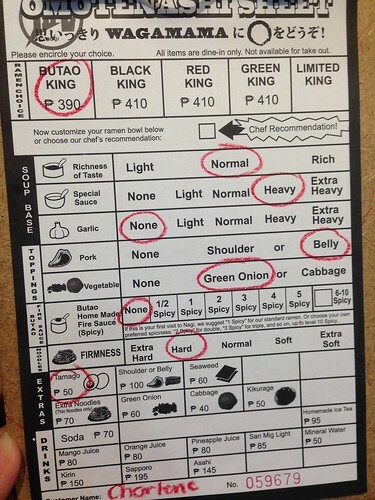 There's Original King, Red King, Black King and Green King. This was my order the first time. 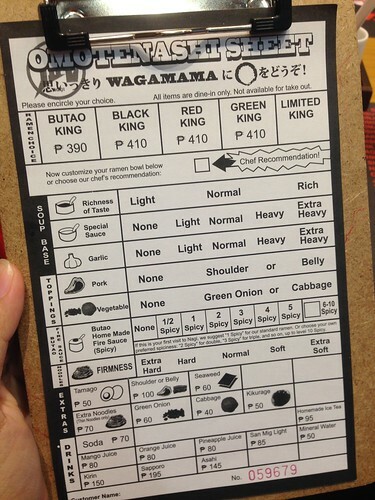 The second time I picked Rich, and Extra Heavy, Extra Heavy because I found it kulang sa flavor! Sanne's Green King which has pesto. Weird but tastes good actually! I wasn't satisfied with the Original King, made me think I should have ordered Black King but I was afraid Y wouldn't like it so I got the original one. Wrong mistake hihi! 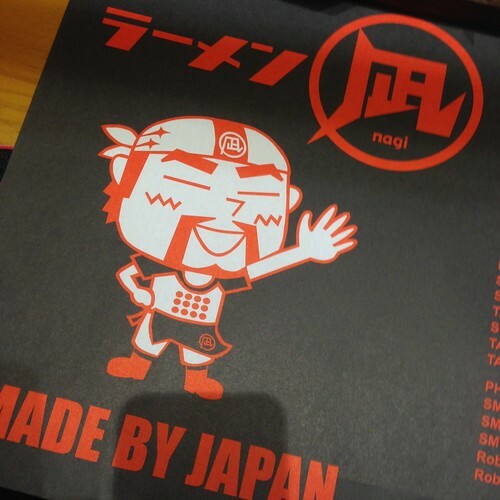 So after two weeks, I find myself and Y back in Ramen Nagi. I forgot naman to add onions haha. But this version was so much better than the first time I ate. 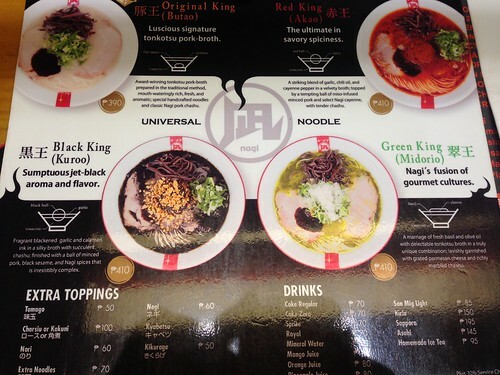 Next time I go back I shall try the Black King! My little date happily eating on her own! 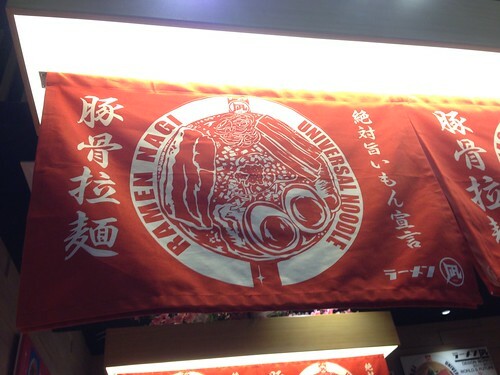 The next time we eat at Ramen Nagi, I hope the BOS is with us na so he can try it for himself! Follow @ramennagimanila on IG too! A&D x whixion+art | CONCEPT Giveaway!